Praia Da Luz, otherwise known as Luz De Lagos or Vila Da Luz; is in the South West region of the Algarve, approximately 6km from the popular resort Lagos. 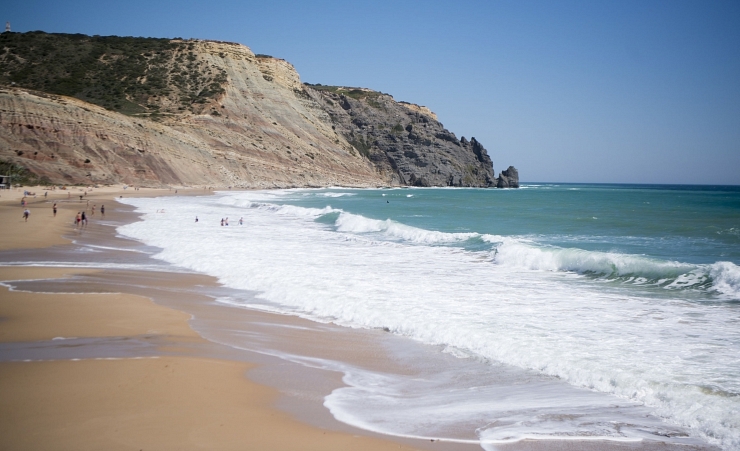 Praia Da Luz is a quaint town sitting on the coastline, perfect for a beach holiday. 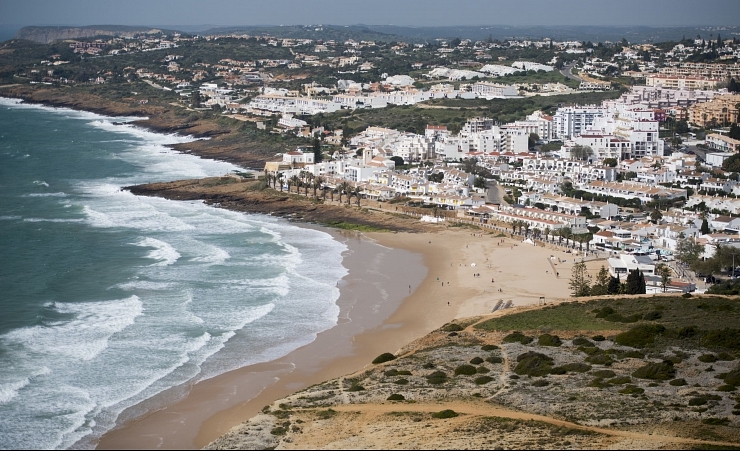 Praia Da Luz was once a fishing village; however, it has seen much development in recent years. This has not caused the destination to lose its traditional charm. It is now a friendly welcoming village which still has many family run restaurants offering their very own specialties. Luz conceals a wonderful sandy beach to which most locals and tourists spend the majority of their time here. Nearby is a promenade which offers a range of shops, cafes, and markets to visit during the day. There are many links to Lagos from here, to which you can spend a day doing some extensive shopping or visit a handful of historical sites the beautiful city withholds. For families, there is Lagos Zoo just over 10 minutes' drive away or Splash and Slide waterpark just over 30 minutes' drive away. Why holiday in Praia Da Luz?